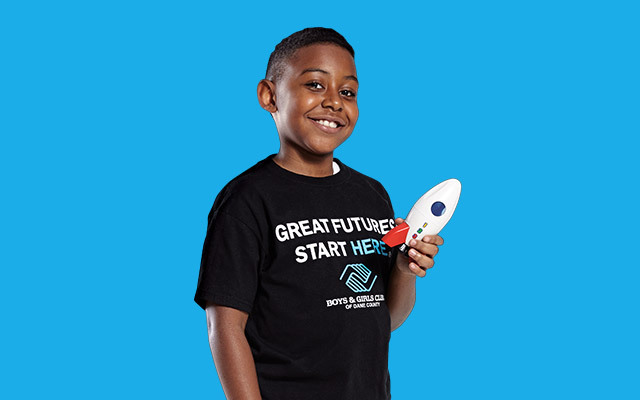 While it costs our Club $1,000 to provide each child with quality programming and healthy meals for one year, we only charge members $0 to $10 per school year to participate in Boys & Girls Club programs (Taft, Allied, Turtle Creek and Phoenix locations only). This way, we ensure that every child can participate, regardless of their financial situation at home. Note: Membership is for the School Year Only. If you are interested in signing up during the summer please check back in the Spring. Payment Options: If you are interested in making your after-school program payment online, please click here. If you are interested in registering your child as a member, click your preferred method and follow the instructions. At this time Taft, Allied and Turtle Creek have waitlists. Complete your application and you will be notified when space is available. A parent or guardian must return the completed application. *Children of five years of age must be enrolled in kindergarten. Our Teen Program is for members ages 13-18 and runs from 3:30 (or school dismissal) to 8:30 pm Monday through Friday. We offer evening meals with educational, health and wellness, career development, financial literacy, creative arts, performing arts, media, and sports, fitness, and recreation programs. If you have any questions about membership please contact Zach Otting at (608) 661-4736 or zotting@bgcdc.org.